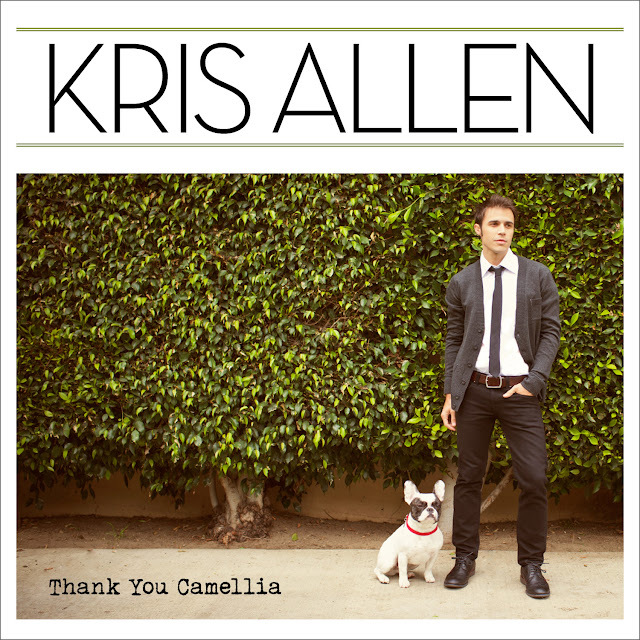 American Idol Season 8 winner and the object of all my earthly desires, Kris Allen is set to release his highly anticipated sophomore album, Thank You Camellia May 22nd on RCA/19. While it feels like it's been at least a decade since Allen released his self-titled debut album, in truth it's only 3 years. Wow. 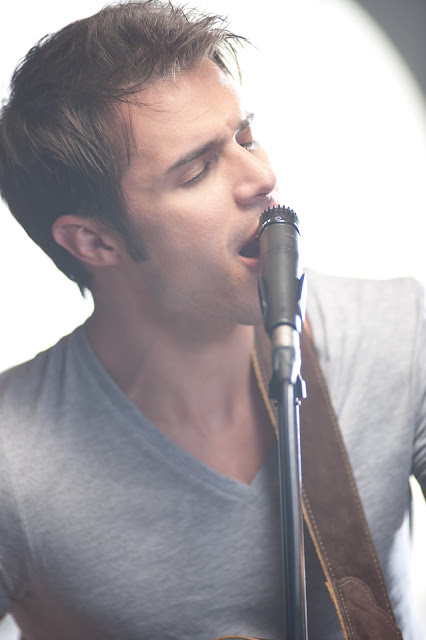 Time goes by so slowly when you're waiting for new Kris Allen music, apparently. FINALLY. The release of Adam Lambert's highly anticipated sophomore album is in sight. 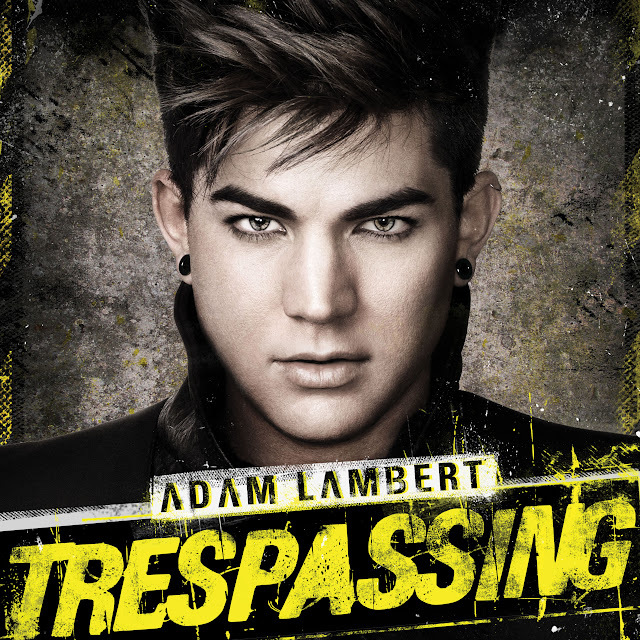 Trespassing was originally due to come out March 20th however in mid February, RCA announced a delay to allow time for Lambert to record new material. The album is now scheduled for release May 15th in the U.S. and I couldn't be more excited. Clearly, Adam's people were nervous after lead single, "Better Than I Know Myself" flopped its way onto the Billboard Hot 100, fizzling out at an unfortunate #76. Not quite what everyone was hoping for. The song, which I called a "drab" mid-tempo electro-pop ballad seemed to have all the makings of a hit, including a STRONG team of songwriters and producers (Dr. Luke, Cirkut, Ammo, Claude Kelly)...sooo what happened? Well if you look back at Lambert's relatively short chart history, there haven't been too many smashes. In fact, Adam Lambert has only one Billboard Hot 100 top 10 to his name and that was 2009's "Whataya Want From Me," which peaked at #10. The next highest charting single - "If I Had You" which peaked at #30.